We hate to break it to you, but summer is over—even in Florida. Things are about to get a little less sweltering and swampy and a little more cool and clammy here in Pasco County, which is a sign that Florida “winter” is on its way. Is your home ready for the dip in temperature and the change in the weather? If not, your home (and more importantly, your HVAC system) could peter out when you need it the most, leaving you frustrated, uncomfortable, and maybe even cold. As fellow Floridians, we know how painful it is to be cold. Don’t worry—there are plenty of things you can do to get your home ready for the chilliest months of the year. 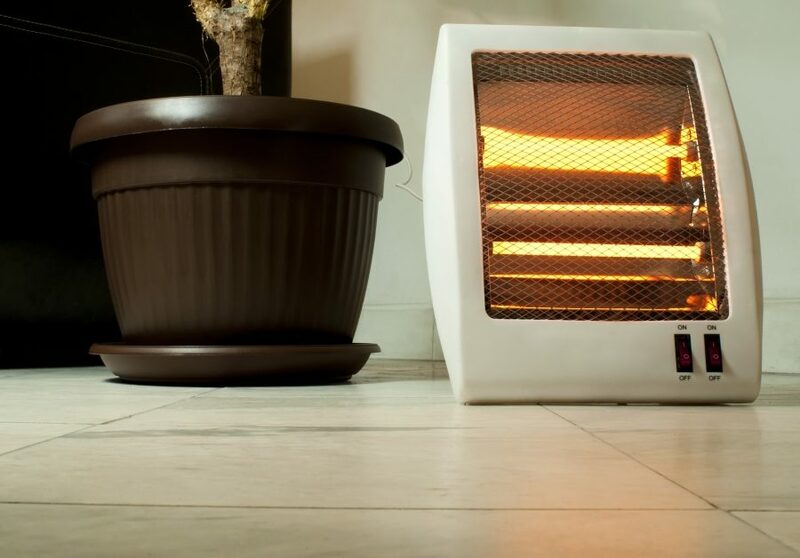 In this blog, the Pasco County HVAC team at Benjamin Brothers will give you the quick and dirty guide to preparing your home for winter. With the right strategies and a few fixes to your home, you’ll be ready for any weather Florida can throw at you! Seal up the cracks and seams. The older your home is, the more it will shift ever-so-slightly due to the earth’s movements. This is a natural occurrence that happens to just about every home—and while it won’t cause any severe damage to your home, it will certainly create some small gaps, cracks, and seams. These openings don’t just let the cold winter air in—they will certainly let all of that precious, warm air from your HVAC system out. With less warm air and more cold air in the house, what’s a homeowner to do? Ultimately, this leads homeowners to crank up and the heat and push their HVAC system to the limit, which shorten the life of the HVAC system and spike energy consumption in the home, leading to some hefty and surprising energy bills. To avoid this issue, you’ll need to ensure that your home is well-sealed and airtight. That’s right, it’s time to go draft hunting! Feel around your doors and windows for cold drafts, or use a lit candle to identify spots where cold air is blowing in. More often than not, cold drafts occur where windows seal to their window frames, as well as where doors seal to door frames—with the tiny, incremental shifts of the earth’s tectonic plates and ground surfaces, your doors and windows can fall slightly out of alignment. If poor window and door alignment has created drafts in your home, there are a few steps you can take for a tighter seal in these areas. First, adjust your door hinges to fix “sagging doors,” which will give your doors a more square alignment with their frames. Next, install felt weatherstripping around the tops and sides of your doors, which will make your doors more airtight than ever before. Finally, install new door sweeps to the bottoms of your doors. These fixes are fairly inexpensive (you’ll probably be able to seal up all of your doors for under $50)—and those fixes will pay for themselves when you receive your energy bill. As far as windows go, special weatherstripping can create a tighter seal between the bottom of the window and the window frame. However, this might not make much of a difference for older, single-pane windows. If you’re consistently experiencing window drafts, it might be time to replace your windows with newer, energy efficient models. The attic is an oft-overlooked space in the home—no wonder it’s usually covered in dust and stacked with cardboard boxes! However, your attic is your last defense against the escape of warm HVAC air from your home. Heat rises—which you obviously remember from science class—and if your attic isn’t well-sealed, all that heat could rise right out of your home. Before winter comes, it’s time to venture into your dusty attic and make some energy efficiency improvements. First, seal up the areas around chimneys, pipes, vents, and boots to ensure air isn’t escaping and seals aren’t deteriorating. Next, evaluate the state of your attic insulation. Is it dirty, crumbling, or falling away from where it’s supposed to be held? If your insulation is nearing the end of its life, replace it with newer, more energy efficient insulation, and use spray foam insulation to fill in those awkward, hard-to-seal areas. You could always go for standard insulation, but we’d recommend a heftier R-49 insulation for the best heat retention in your home. That’s it for part 1 of our series on tips to prepare your home for winter. Stay tuned for part 2, and catch up on our other blog posts in the meantime!